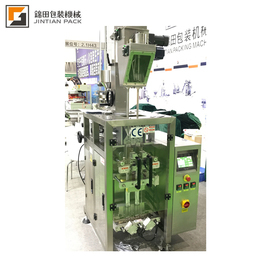 Here comes our Mexico pack exhibition. 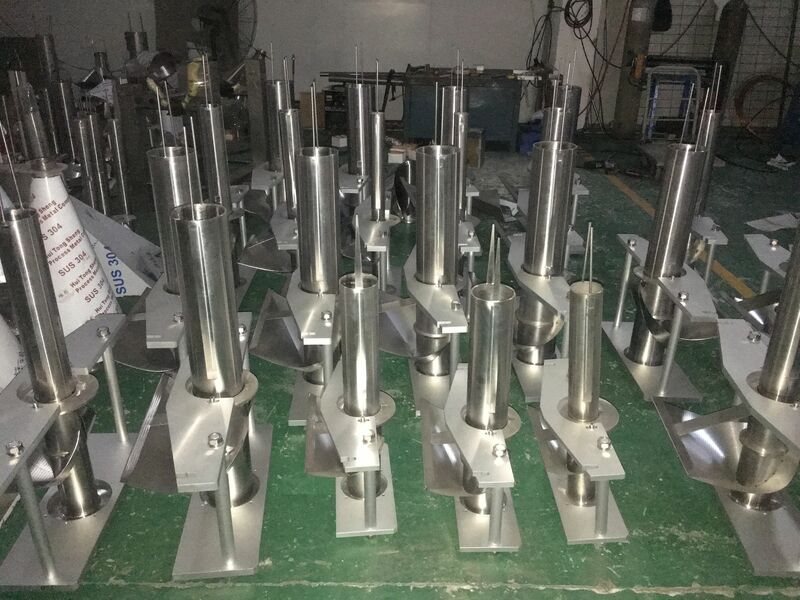 Welcome to our exhibitions or our factory. 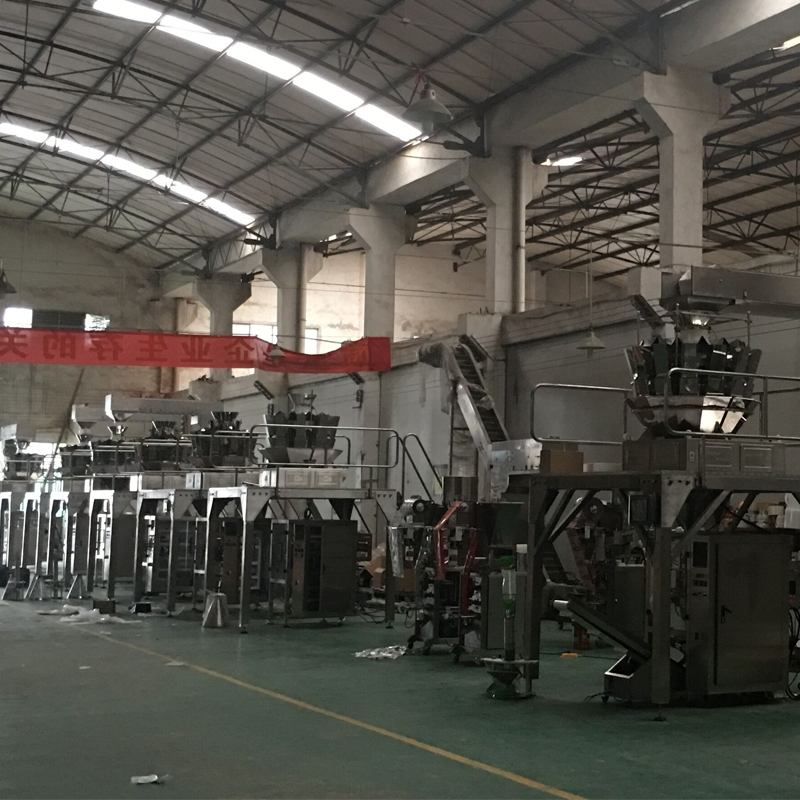 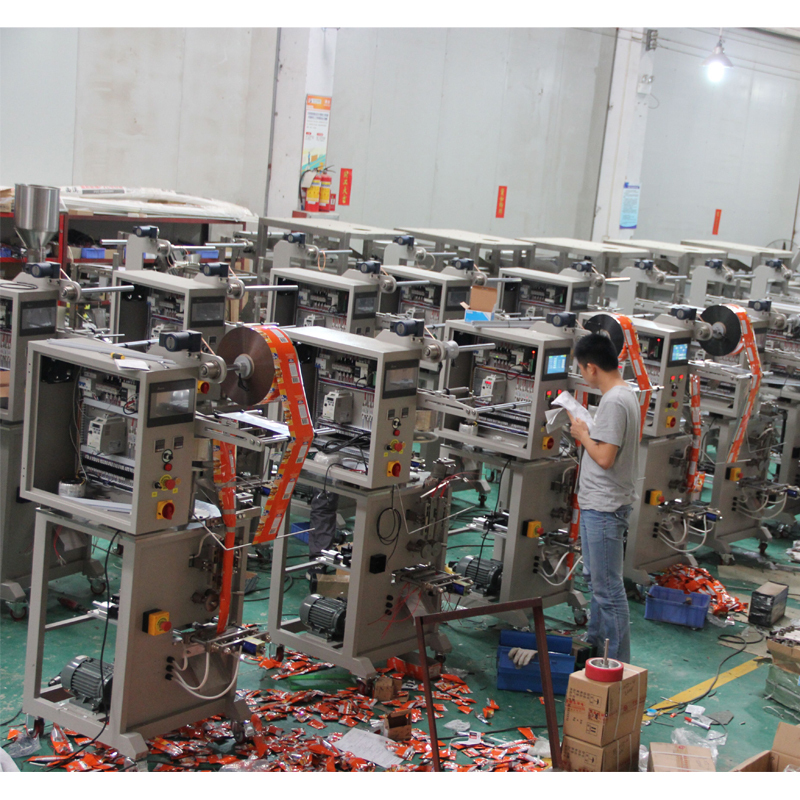 Here comes some photos of our factory automatic packing machine. 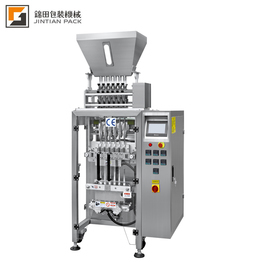 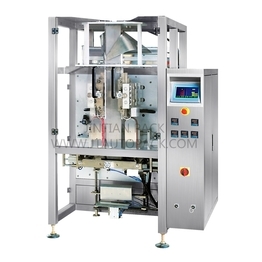 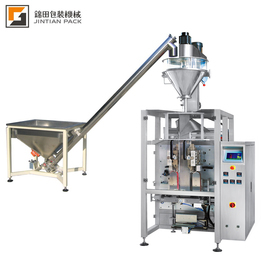 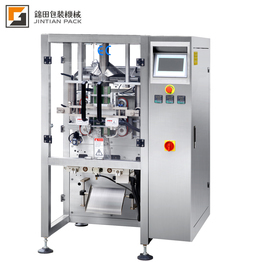 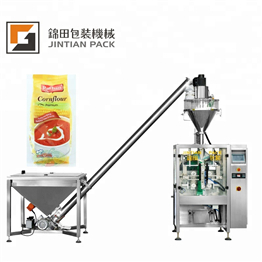 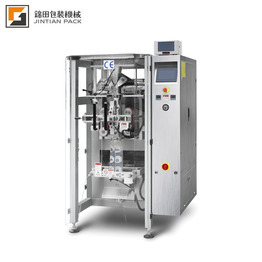 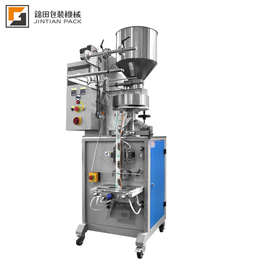 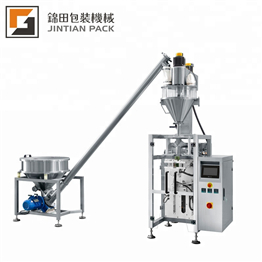 We are professional vertical packing machine supplier.